Pulling from Facebook and the mail bag this week, Jim and Mike spend some time wondering, how old is too old when it comes to computer hardware? We also have a lengthy discussion on backup solutions, cloud storage with OneDrive and Google Drive and Mike admits he is getting out of the family home storage game. All this and more! 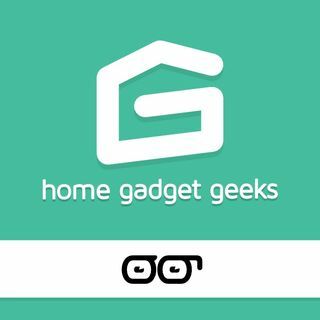 Join Jim Collison / @jcollison and Mike Wieger / @WiegerTech for show #386 of Home Gadget Geeks brought to you by the Average Guy Network.